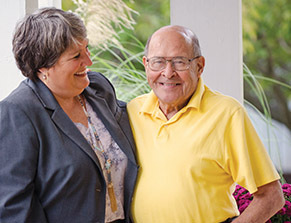 What makes Lighthouse Senior Living special? The answer is simple: it’s our people. 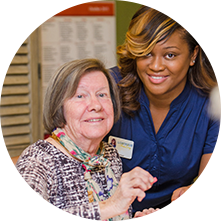 From our highly credentialed and caring medical staff to our kind and skilled supportive care team, Lighthouse associates have one priority: you. We believe that by doing our jobs well, we can help you live well. 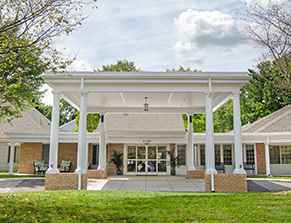 Lighthouse Senior Living is the premier option for assisted living in Columbia, MD and Middle River, Baltimore County. Our residents embrace the Lighthouse spirit. We attract a wonderfully diverse group of seniors who are looking to build new friendships and who enjoy sharing experiences. Come see for yourself the joy of Lighthouse community living. Stop by for a visit and begin your next chapter of living well with Lighthouse!